When it comes to real estate websites…the ease and ability to make yours better than theirs is one of the greatest ‘Unfair Advantages’ one can have over another in this industry. The limitless value you can add to your real estate website is easily apparent both in function and business. From the base code up, almost every website is pretty much the same! It’s the Content you add to it that really sets you and your website apart. From the ubiquitous home search to the contact me form, todays real estate websites can offer the consumer exactly what they need. But, what gets folks to your site…and keeps them there is what can turn your ‘ho-hum’ web presence into a business building online marketing platform! One of the great things about a new website is the ‘blank canvas’ you have to work with! From the very moment your website is launched, you have an artist license to do whatever you want to make it your own. Luckily there are many marketing tools that add value to content marketing campaign. On the other side of the coin, you also have a machine that needs to be constantly worked on and tuned up! Your online marketing platform needs all the essentials just like a motor needs new oil, gas and spark plugs to get the most out its performance. 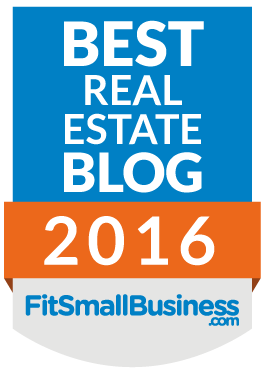 A common misconception is a real estate website should simply get you business. Like any machine which needs its vital components to run smoothly, your website too needs to have the gas, oil and especially the spark to make it purr! Adding good content in the way of a blog is critical to the long term success of your website and hands down, the easiest way to increase your website traffic, once you get them there…you want to keep them there! ThingLink is an interactive media platform that empowers you to create more engaging content by adding rich media links to photos and videos. Use ThingLink to create interactive images for blog posts and single property websites! You can also keep track of how people interact with your content as it spreads across the web. Simply sign up…it’s free! Now you can add an image of your listing and send folks to different areas of the house before they ever step foot in the door. As you can imagine with the image below, the new-found technology of drones takes on a whole new dimension with Thinglink. Each circle below is created as a link to an article, video or social media account you choose. Now you can give your visitors a walk-through experience from a birds-eye view! You may notice the image at the top of this blog post. It was created on Canva.com. In fact, almost all our featured images for our blog were created there. We use Canva.com for a good many things! Say you want to make an image and need a very specific width and height…not a problem. You can set your exact dimensions you need and start building your image straight away! With millions of free images (and those that only cost a $1.00) there is really no limit to what you can create. They also library a ton of cool fonts as well as pre-made templates for those artistically challenged folks like me! Instead of copying and pasting individual videos to your site, now you can add an attractive grid style video series that will not only get folks to your site but more than certainly will keep them there! There is a paid version but this plugin is FREE for the basic and very functional features. Easy to install and even easier to set up, this plugin offers a great way for you to take your videos and add them to your website without any technical knowhow! Once this plugin is installed, it will feed all your videos so all you have to do is add them to your YouTube or Vimeo channel. We’ve posted about a cool plugin available from our friends at Agent Evolution called WP Listings that helps you create cool single property websites and a very easy to display sold properties page for all your visitors to see. Give your website the power of these listing templates that are very easy to use and display beautifully. The FREE version offers a IDX’ish style display of the images, property info, map, features and virtual tour of your listing and the paid versions offer various, high quality displays with unique layouts and very stylish looks and feels. To learn how to use this plugin on your real estate website, check out our blog post. One of my favorite tools for creating content is Screen Capture and my favorite screen capture tool is Jing. Jing is free, easy to use and offers tools that you can use to customize the screen shot you took. Once you download Jing you will have a little sunshine on the edge of your computer screen that you can move wherever is most convenient. You see what I did there… I took a screenshot using Jing to show you how to take a screenshot using Jing. Screen shots are useful when you are trying to explain how to do things, or where things are at, or just to show a website you like, or display a brand you use…We use screenshots for about a third of our blog posts. Now, this doesn’t exactly speak to this topic of how to add value to your real estate website but it is the most imperative feature your real estate website must have. Click on the Screenfly option and then type in your website URL. Then simply choose the mobile device you want and see how your website appears on that device. Of course, if your real estate website is not responsive and mobile friendly, you have some work to do! With statistical data from Google stating that 60% (No link here…you can Google this stat to see for yourself) of all searches performed on mobile devices and home searches on mobile devices reaching 90%…your real estate website must be capable of reaching those home buyers and sellers looking to work with tech savvy agents and brokers! What Are Other Must Haves to Add Value to Your Real Estate Website? If you think of your real estate website like an Easter basket and your potential clients as Golden eggs then it would make sense that you would not want a hole in your basket. It takes time, commitment and a little luck to collect those Golden eggs. The last thing you want is that hard work going down the drain because you had a hole in your basket. There are many “cool” things that you can put on your site that will create a hole… or a Lead Leak. Anything that a potential lead could click on that would take them away from your site… or Easter basket. There are a ton of great tools available to help making content for your real estate website better, faster, and more effective. This blog post showcases 5 tools that you can start using right away. 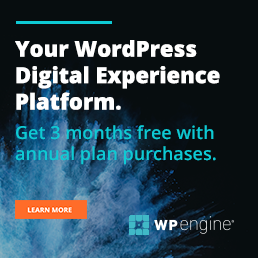 Adding content to your site is what will eventually set it apart from your competition… you can get started right now adding content to your WordPress website using these 5 tools. My biggest complaint is that I have to re-upload the file every single time Elegant Themes has an update. For some reason it seems to get stripped out. You wouldn’t know a hack for that would you? This is a fabulous article and I know that I will use some of the tools. I’m always looking forward receiving your articles. Thank you Lilo.. we look forward to hearing from you. 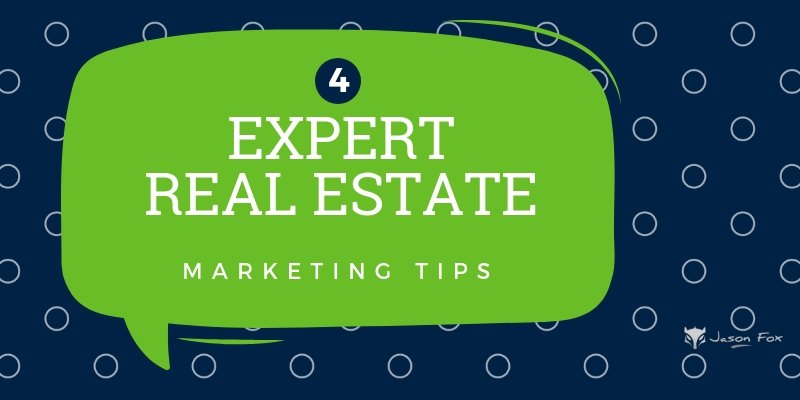 You’ve highlighted some important points and it’s true if realtors were more active on tools if would just help them in their business. Great post !! These tools boost or grow your business. Thanks, for sharing this post with us. Good Job!! Hi David… thanks for stopping by. most individuals will ɡo alⲟng with your views on this web site.